The West Huntington Neighborhood Association will send a letter to Huntington City Council supporting keeping the pedestrian tunnel open, Todd Sweeney wrote on Facebook following the Thursday night, Sept. 21 meeting. "The folks that were at the meeting did not have the authority to keep it open or close it, but there were 25 people there and everybody was in agreement that it needed to stay open so they're going to send a letter to the city on behalf of the West Huntington organization with a recommendation to keep it open." Strong social media response encouraging attendance (and speaking ) at Monday's Huntington City Council meeting. 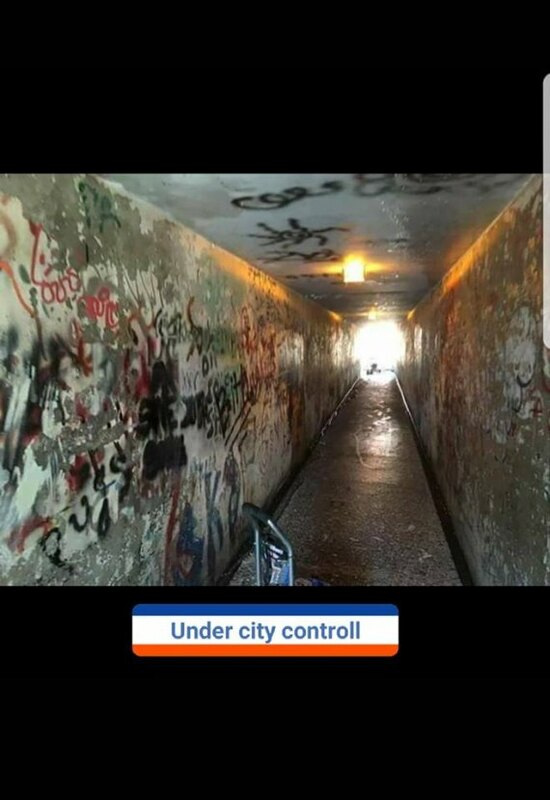 (Since the pedestrian tunnel is NOT an agenda item, the public --- unless a rule is waived --- would be permitted to address the top during Good & Welfare. 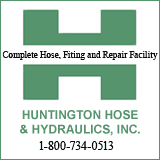 Huntington Mayor Steve Williams responded Thursday afternoon that he told council members at the last meeting of plans to shut down the passage. "David, city council asked about the tunnel at the last council meeting and I told them I was having options presented to me as to how to close the tunnel. Council asked questions and I answered them. If any council member said they didn't know plans were being made to close the tunnel, they weren't listening." Volunteers appear split. Some accept that they did something good for the community and plans (apparently) changed. Others feel that their gesture has become a hot political potato, perhaps, due to the publicity shined on it during the clean up. An examination of postings on the tunnel reveal several that have traveled the venue since clean up. A few indicated the return of "needles" which triggers their closure reasoning, and, another questioned safety. "No one was worried about it while it was full of needles, trash, and Lord knows what. Does anyone at the city realize its gonna be harder to get folks to want to get involved if we cannot bridge the gap between the community and its local government. If you have deep pockets there is no gap, but for the disabled, elderly, and the working.....its the Grand Canyon...."
"I have questions regarding the closing of the 5th Street pedestrian tunnel being fenced off and closed after all of the volunteer efforts went into the rehabilitation of it. Who authorized this action ? Was this brought before council? If not what not ? Davis is also chairman of Concerned Citizens of Huntington.